I’m still unsure how to handle the whole thing since there are so many site going to post so much stuff. 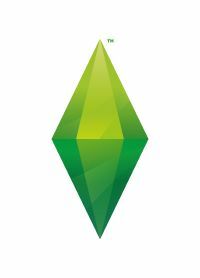 SimsVIP has a list of participants so you know which sites to check out. I will probably not be posting anything during Gamescom week but save it all for afterwards. I’m just going to enjoy myself. So you won’t be posting anything ? I will, you can find my comments on Twitter and find photos on Instagram. Follow me there and you will know what I think of it before I post it on the blog. I don’t do Facebook though.